India has become a giant marketplace in recent years. She is becoming a critical player in e-commerce as she starts the transition to a cashless society with online services like Paytm. This major transition arrived with a changing trend in globalization and with the increase in internet connectivity and the resultant e-commerce. Inevitably, the focus strongly shifts to localizing in more than just English and Hindi, to be able to cater to the rest of India who speaks the another 21+ languages. This large consumer group in India, the fast-growing middle class, increased access to mobile phones across all strata and is seeking more content that is in their local or vernacular or the official state language in most cases. As a former British colony, India does use English as one of its official languages. According to the most recent census of 2001, there are 1,635 nationalized mother tongues, 234 identifiable mother tongues and 22 major languages. Of these, 29 languages have more than a million native speakers, 60 have more than 100,000 and 122 have more than 10,000 native speakers. There are a few languages that do not have a script but have a group of native speakers. 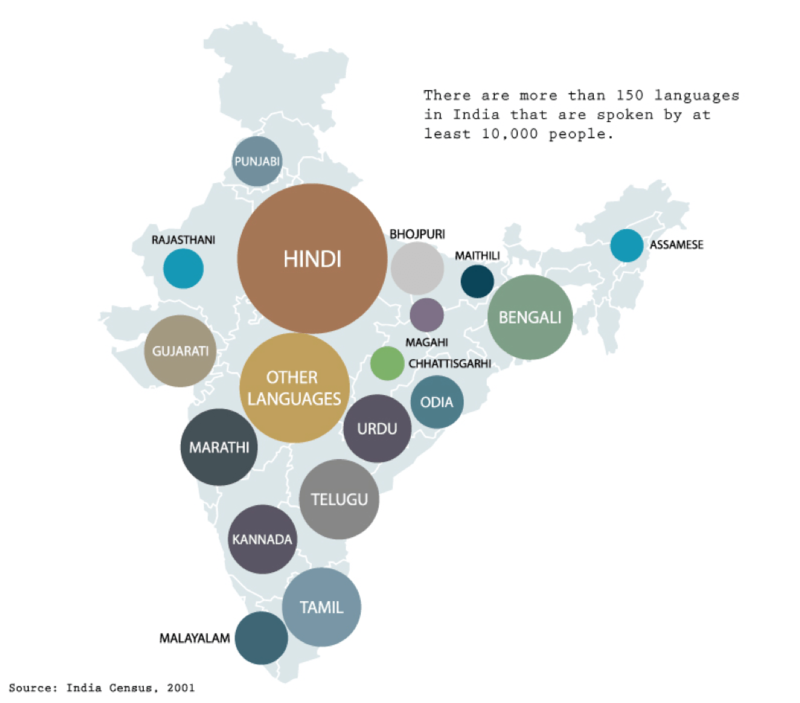 While Hindi is the national language, only 41% of the population speak Hindi. So if content is available in Hindi alone, you are not looking at the entire potential audience. According to Live Internet Stats, in 2016, 462 million Indians used the Internet, which is 13.5% of Internet users worldwide, but only 35% of the population of India. As infrastructure improves and more and more Indians gain access to the Internet, the number of Indian Internet users will grow phenomenally. India will be one of the largest emerging markets in coming decades. India’s economy is galloping at an incredibly fast pace, with its GDP rate at 7.5% in 2018, demonstrating it is also a huge market for International products. An option to provide apps in Regional languages alongside English will drive more adoption of technology. People who do not speak English are averse to online transactions or use of technology because they do not understand English, and they feel alienated. But if commercial websites were to be made available in the local vernacular language, it would be worth the investment. Increased localization in the regional languages is required to enable more users to participate in online transactions and to make computers “user friendly” through the language of their choice. 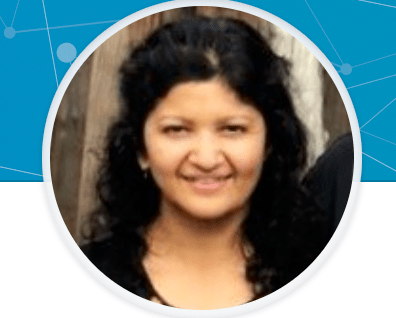 Anagha Patil is a global project management expert with 15+ years of experience in localization best practices, vendor management, business development, customer success, linguistic testing and QA. Her international experience includes managing and creating cohesive and motivated teams in Asia, Europe and North America. Anagha is a member of Women in Localization’s marketing committee and recently joined the Data AI team at Amazon.